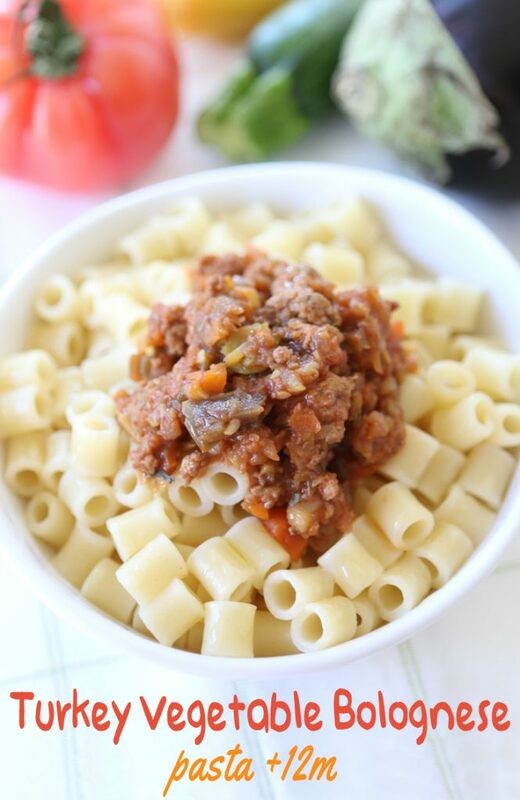 The classic Italian Bolognese sauce is made with ground beef + pancetta + tomato. 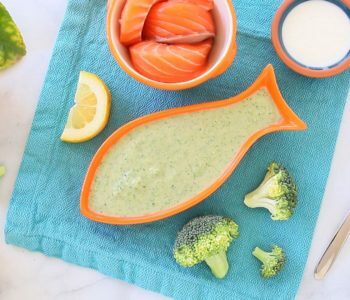 Insanely good and super kid friendly. 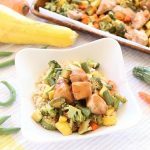 The recipe that I want to share with you is a version loaded with seasonal vegetables that keeps the yummy taste and gives an extra boost of nutrients. If you are dealing with a picky eater one strategy is to start from a recipe that he/she really likes and slowly add one ingredient that he/she doesn’t like so that the “familiar/approved/trusted” flavor will cover the new “stranger/suspicious/not trusted” ingredient. 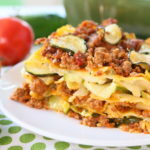 To give you an example the first time you can add to the traditional bolognese 1/2 zucchini. Your little one will barely notice it. 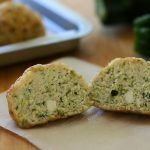 The second time you will add a whole zucchini and the following time 2 zucchini. Sometimes it’s just a matter of getting slowly used to the taste. 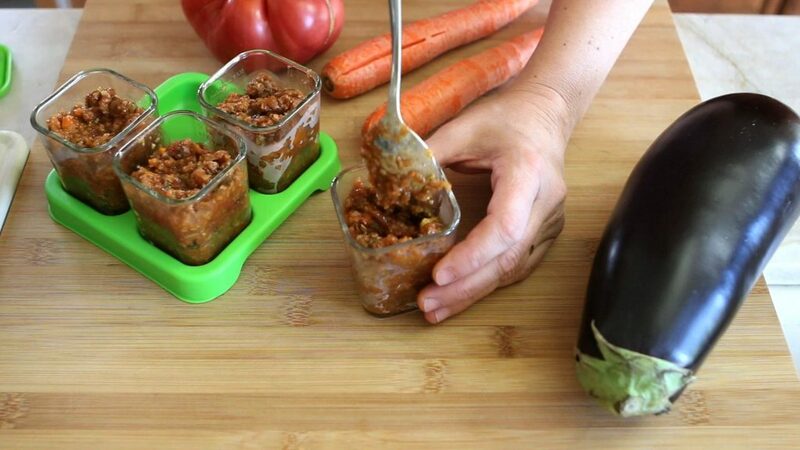 With my kids I used this strategy for the vegetable bolognese. I started slowly adding one veggie here and there and now I ended up with a sauce that is more vegetables than meat 🙂 Slowly, that’s the key. 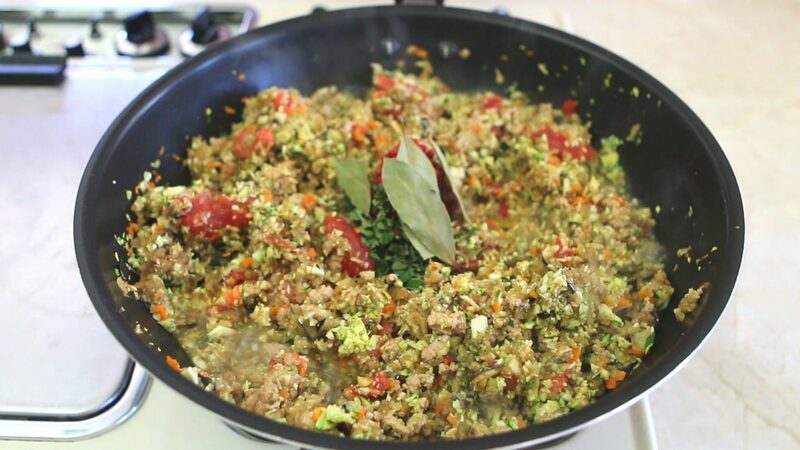 Than I decided to place all the veggies in a food processor and blend them to the same consistency of the ground beef….goal!! No complains. Also, the minced veggies gave an extra creamy texture to the sauce that was very appreciated indeed. 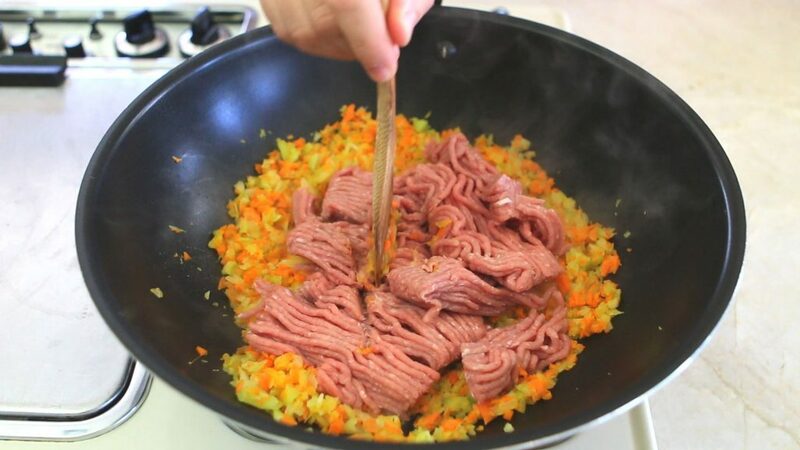 Through the years I tested the bolognese with different kind of meat: ground beef, pork, chicken, turkey. I would say that ground beef and turkey (like today) are our favorites. The pork is super tasty but a bit fat (not bad, but if you want a leaner meat, turkey or beef is best). The chicken a bit dry. Every Sunday I go to the local farmer’s market (eh, eh, if you follow me on Instagram you already know it!) 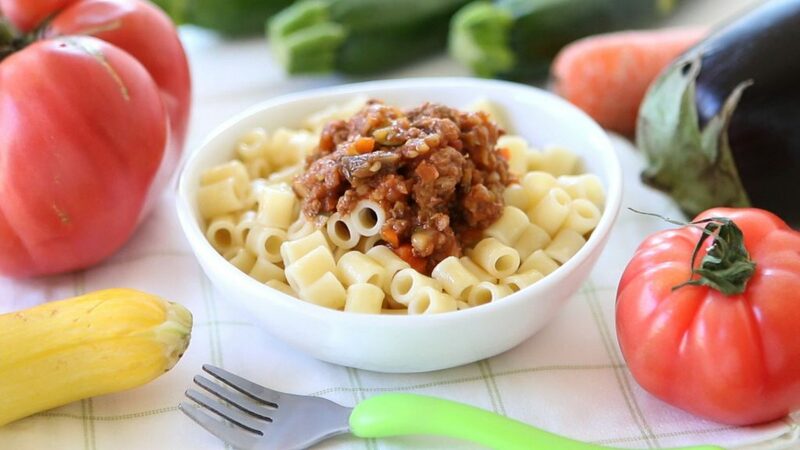 and the vegetable bolognese is my “to go” recipe to clean the fridge from the old produce from the previous week and leave space for the fresh one!! Today I used eggplants, zucchini, tomatoes, carrots, celery, onions…but you can really add or substitute any seasonal vegetable you like. 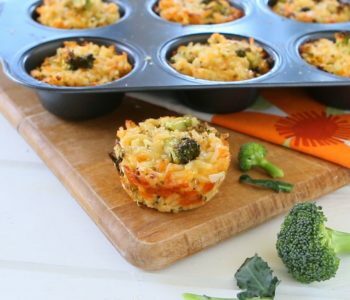 I would suggest this recipe for toddlers, around 12 months of age due to the texture. 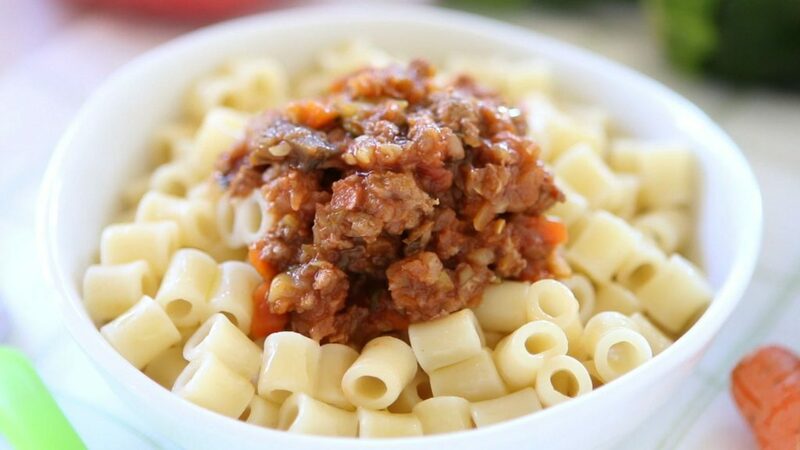 If you think that your baby’s gums are ready to deal with this consistency, you can even offer the Bolognese starting from 9 months of age. I would not suggest it before as we are using tomatoes and their acidity is not ideal for little babies. 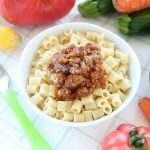 Another big trick about this recipe: make a big big batch of bolognese sauce because it is so easy to freeze!! I cannot count the times when the frozen bolognese saved our dinners. 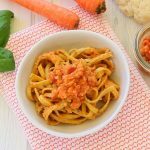 Being Italian I use the Bolognese sauce to dress my pasta, but you can easily substitute the pasta with any grain of your choice or quinoa or even millet for little ones. 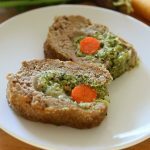 How to prepare it? 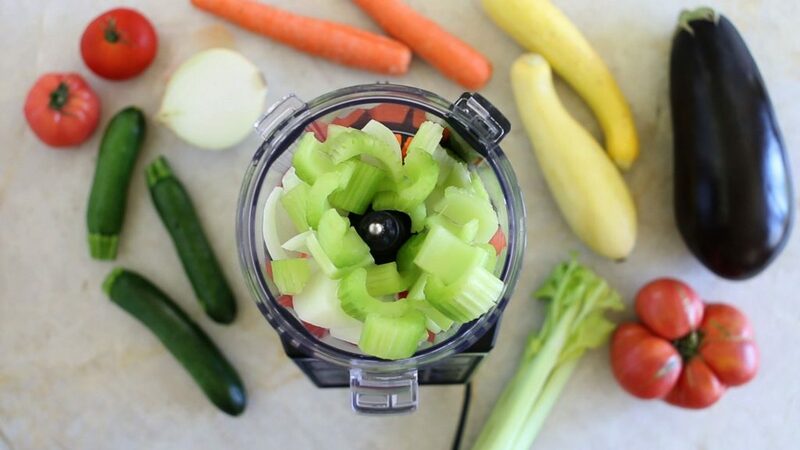 Simply start placing the carrots + onion + celery in a food processor. Blend 30 sec to a breadcrumbs consistency. Remove from the food processor and set apart. 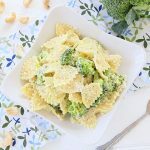 Using the same food processor (don’t wash it, it’s not necessary!) add the zucchini and eggplant chopped in big pieces. Blend for 30 sec to a breadcrumb consistency. I didn’t chop all the veggies together simply because my food processor was not big enough, LOL! 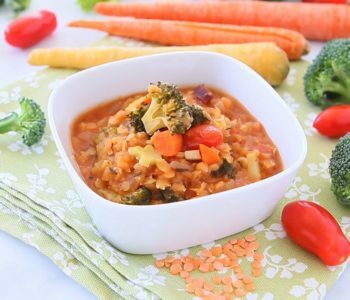 In a pan drizzle 4 tablespoons of Extra Virgin Olive Oil, warm the oil for 1 minute and add the carrot/onion/celery mix. Sauté 3 minutes. 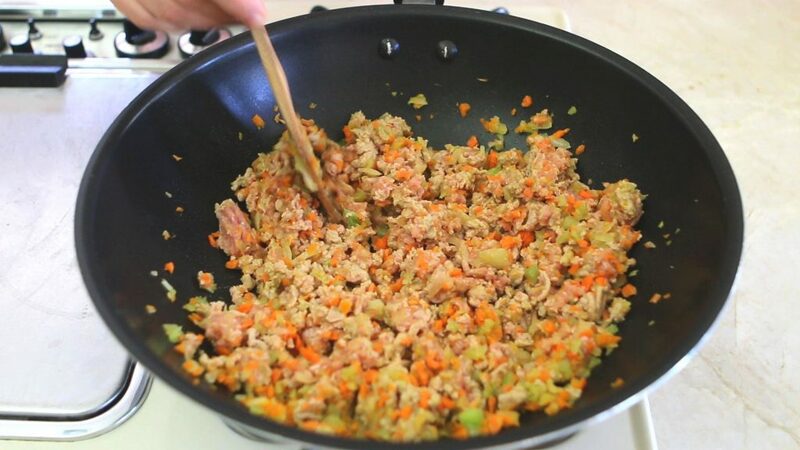 Add the ground turkey and cook for 5 more minutes. 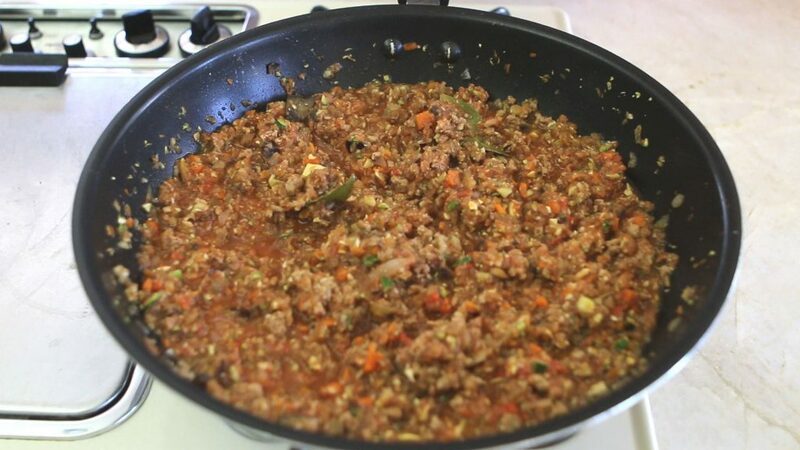 Add the soft zucchini/eggplant mix, all together with the fresh tomatoes and the tomato paste. To season add fresh thyme, bay leaves and a pinch of salt for older kids. Also add 1/2 cup of hot water or broth. Simmer slowly for 15 minutes, stir occasionally. 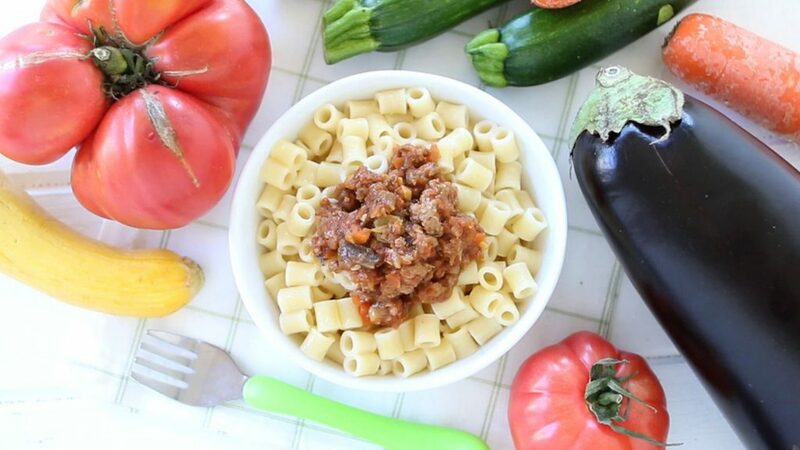 You can store the Vegetable Bolognese sauce in the refrigerator for up to 2 days or freeze it for up to 3 months. 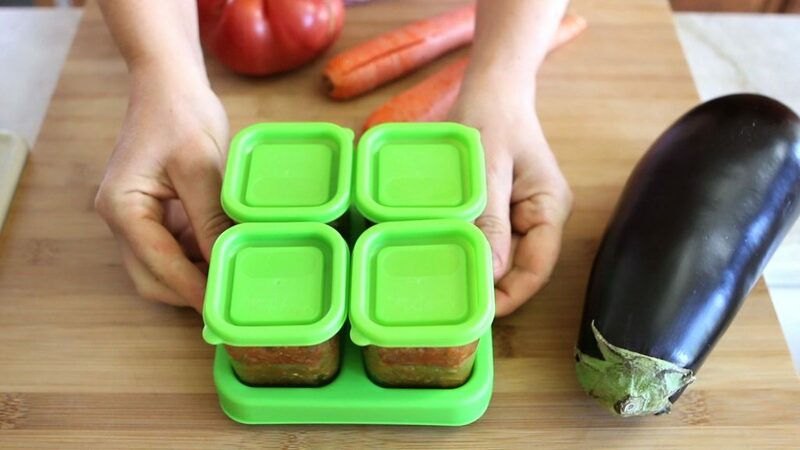 If you are interested in the freezer baby food container with lid and tray by GreenSprout, check out here. Peel the carrots. Chop them in big pieces. Chop the onion and the celery in big pieces too. 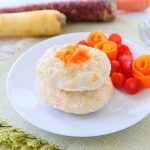 Place the carrots + onion + celery in a food processor. Blend 30 sec to a breadcrumbs consistency. Remove from the food processor and set apart. Using the same food processor add the zucchini and eggplant chopped in big pieces. Blend for 30 sec to a breadcrumb consistency. Peel and remove the seeds from the tomatoes. 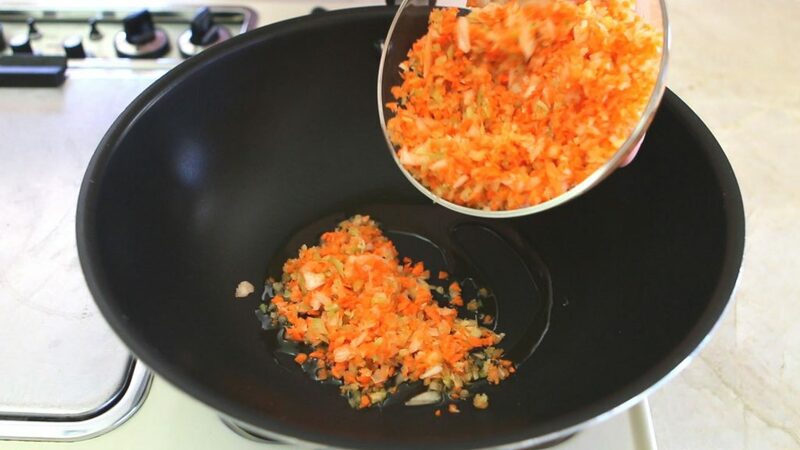 In a pan drizzle 4 tablespoons of Extra Virgin Olive Oil, warm the oil for 1 minute and add the carrot/onion/celery mix. Sauté 3 minutes. 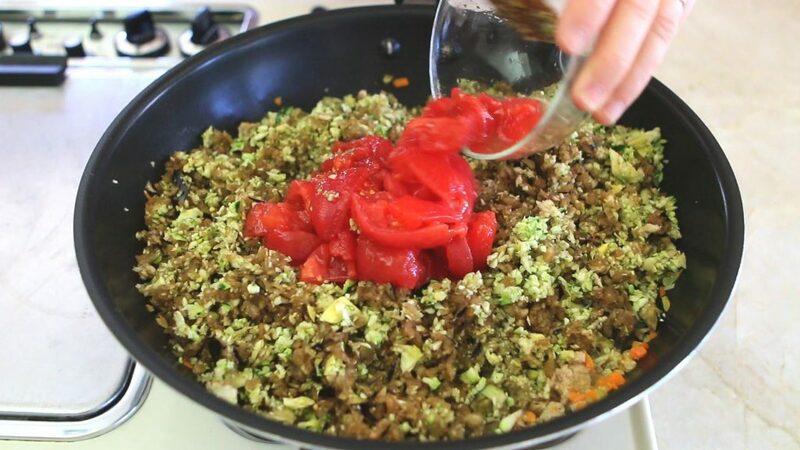 Add the ground turkey and cook for 5 more minutes. 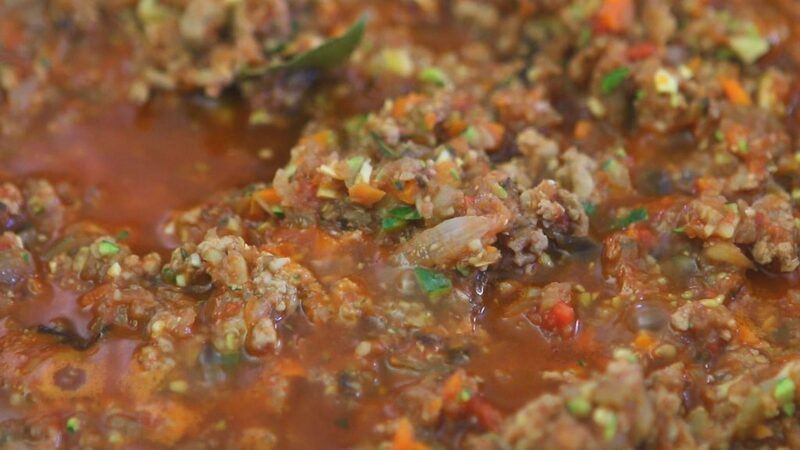 The Bolognese sauce will be ready when the water from the vegetables + the added one will be nicely absorbed leaving a creamy consistency. 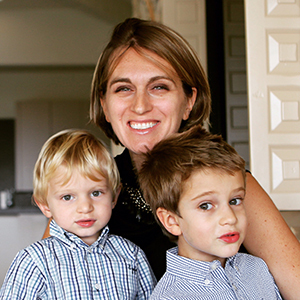 As a first time mom and an amateur cook, I really appreciate you for sharing your knowledge. Your cooking all looks very tasty and I am excited to want to learn one by one each of them. 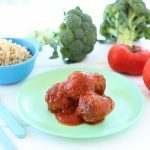 For this recipe I wonder if tomato paste is a must or do you know how can we make a tomato paste? I only know canned ones. Lastly, just a suggestion, do you mind adding the rough “amount of serving” on your post. I usually make small batches of food at a time as I am still learning and do not know how they will turn out. A number for the estimated serving amount when the food is ready will help me visualize how much food there will be and also help on grocery shopping. Thank you so much again. You are a blessing!